Pockets: Four flapped and one zipper pocket on front and inner pockets. This black leather jacket with hood has multiple amazing features to make you look fantastic. It is quite diligently fabricated and is obtainable in both, genuine and faux leather material. The comforting inner lining of the jacket gives you a soothing and relaxing experience while wearing it. This jacket is available in black and brown color which are fermented with the classic zipper front closure. This brown leather jacket with hood consists of a nice stand collar design that brings eruditeness and a stylish detachable hoodie that keeps you warm. 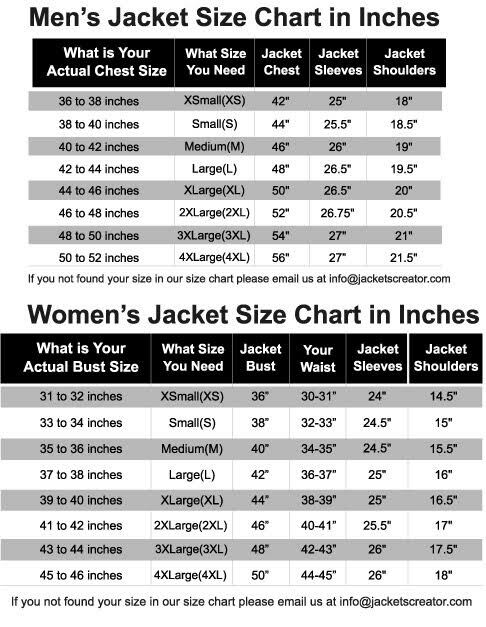 There are long-fitted sleeves of the jacket and smart open hem cuffs. There are multiple pockets present in the jacket where you can keep your valuables while on a move. This modish slim fit leather jacket hoodie will surely become your next favorite.